Narrated by: Charles H. Glaize Jr.
Christianity or Islam: which is the real religion of peace? 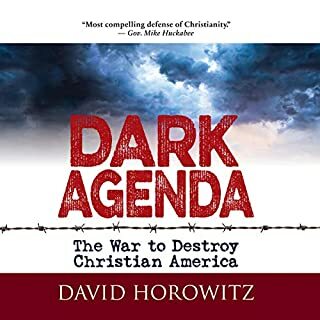 Almost any liberal pundit will tell you that there's a religion bent on destroying our Constitution, stripping us of our liberties, and imposing religious rule on the U.S. And that religion is . . .Christianity! About Islam, however, the Left is silent--except to claim a moral equivalence between the two: if Islam has terrorists today, that's nothing compared to the Crusades, inquisitions, and religious wars in Christianity's past. You think you know about Islam. But, did you know that Islam teaches that Muslims must wage war to impose Islamic law on non-Muslim states, or that American Muslim groups are engaged in a huge cover-up of Islamic doctrine? 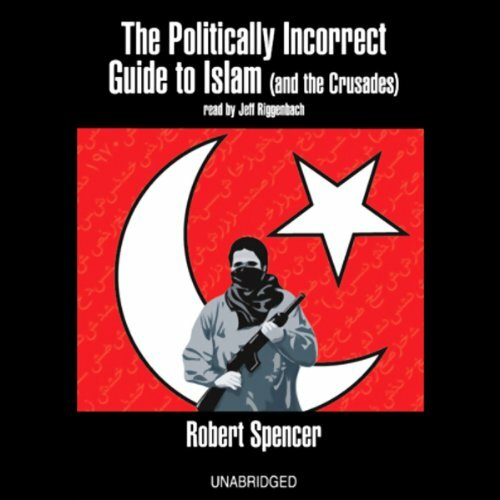 These and other "politically incorrect" facts are revealed by Robert Spencer in The Politically Incorrect Guide to Islam (and the Crusades). 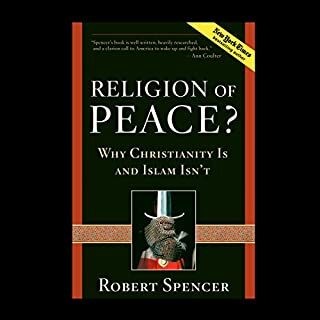 Spencer traces the history of Islam, the teachings of the Qur'an, and the Crusades, and reveals the myths and realities related to Islamic law, the treatment of women, and the continuing jihad. This is a fast-paced, politically incorrect tour that you will not hear about in school or on the evening news, but will give you all the information you need to understand the true nature of the global conflict America faces today. 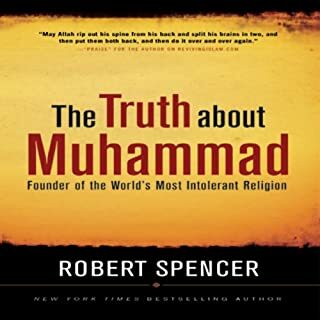 ©2005 Robert Spencer (P)2005 Blackstone Audio Inc.
A highly informative read. I would encourage everyone to read this book. A ten out of ten. very informative book. a very good place to start if you want to learn more about. Take in the Meat and spit out the bones. Reading nonfiction is a lot like eating a fish you have to learn to swallow the meat and spit out the bones. This has some bones but as the saying goes history is very much his (or her) story. Read the suggested books which the author calls the books you are not supposed to read, but read others on Islam also. You will find this book is closer to the truth then many other books on the subject. This has renewed my reading of the Qur'an and histories of the era surrounding the crusades. 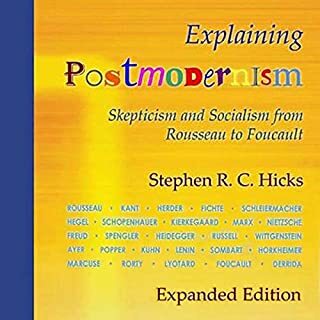 Over all, I recommend it as an addition to anyone's library. This is one of the most astonishing books I have read/listened to for a very long time! If you could make a book compulsory this would be it. This is not a doom gloom end of the world throw away, this in my view, is an astute and scholarly "Watchman on the wall" clarion call to western society to wake up along the lines of Bonhoeffer in the 2nd world war. The flow and narration is seamless. I disagree with the earlier reviewer who thought the "Jesus says, Mohammed says" sections were weak. I thought they were oustanding along with the "Books you are not supposed to read" references. There is opinion here, but it is backed up by a mountain of evidence and historical facts and quotations that has your head spinning. Refreshingly frank and to the point. A real straight shooter. The PC brigade will try shreik this down but I say read it, Read it, Read it before it's too late! As True as it gets - a must read for everyone! This book has made so much that has mystified me about the middle east, Muslim behavior, and Arabic culture so much clearer. It really helps understand events in the middle east and worry about whether solutions can be arrived at. Living in Kuwait, this has opened my eyes to things I didn't understand in my everyday dealings and observations of the Kuwaitis and other middle easterners. This book is spot-on! This book gave us the insight that we need in this day and age. Too many people are trying to be politically correct in a world that no longer plays by any rules. we need to not paint everyone of a group with the same brush, but we need to be realistic in the fact that we can not change the world and that many do not want to be like us. Lets be thankful that we have our freedoms and do everything to protect them and guarantee that our children will also have these freedoms for their children. it does not take too much thought to realize that if only 1% of all those of Islam wish us harm that means one million people want us dead. We must be ready to defend our country and not give it away to the far left. 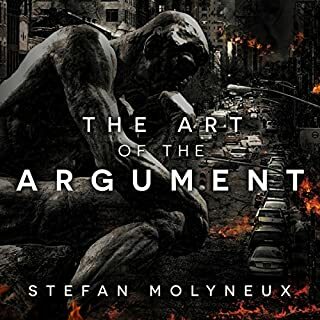 You may not agree with everything in this book, but be opened minded enough to at least learn about the threat that is real. outstanding! well researched and supported with chapter and verse referrences from the koran. 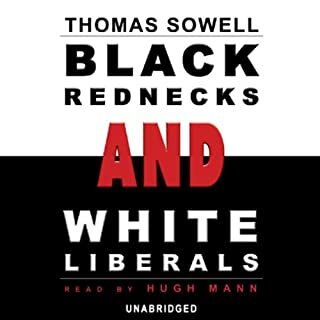 recommend politically incorrect guide to socialism as well. I'm an insatiable reader and a 40-year student of the Crusades. This text is undoubtedly the most essential work you'll find on this subject. It profusely references Islamic texts and narratives meticulously in expressing it's analysis. And it does so masterfully. If you only have the time to digest one text on this complex subject, this should be the one. 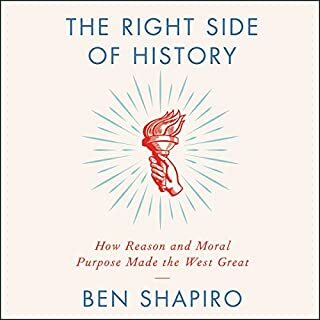 Perhaps one of the most sober and chilling views of history and current events that I have read\listened to. 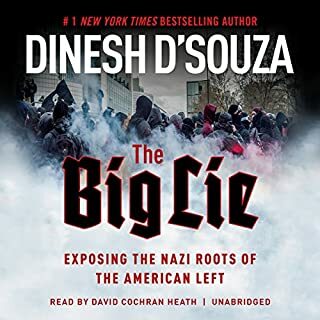 Should be required reading\listening for everyone most notably our "leaders" in politics and the propaganda machine masquerading as the media today. This book not only gives you what one needs to know about the dangers of Islam, it offers you the opportunity to check references to validate each point stressed. 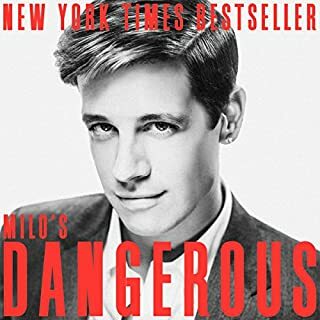 Well written, a must read for all Americans! An alternative to the mainstream narrative regarding Islam and the Crusades. 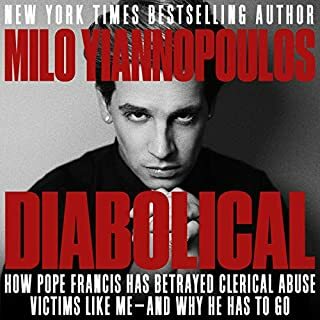 It is primarily aimed at Christian Americans, and in some cases I think it goes to far in it's defence of the Bible and Christians, and it's vilification of Islam. 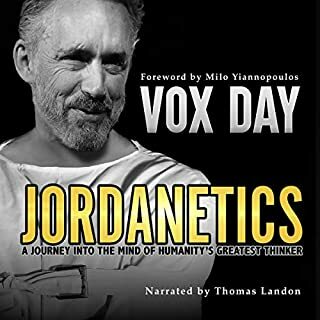 It is however worth reading this book as many of it's points are legitimate and well argued, and it is refreshing to hear a point of view that is normally silenced in the bulk of traditional media. I had thought that the non-pc aspect of the title might mean that this was a rather more wide-reaching exploration of Islam and how its history and that of the Crusades impacts on the situation today. However, this is essentially an anti Islam rant with no real objective discussion. 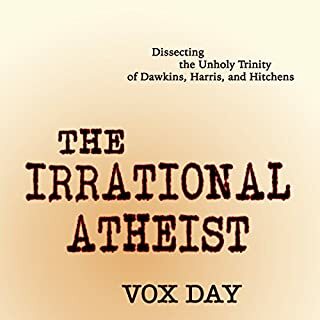 That's not to say that I don't agree with some of the points being put across, I do, but it's done in such a one-sided and repetitive manner that I can't see the book winning any converts to its viewpoint. 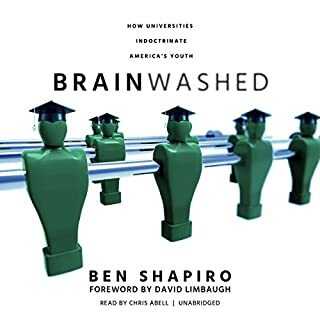 The audiobook isn't helped by the fact that the reader, Jeff Riggenbach sounds like a commentator on one of those US fly-on-the-wall road cop TV shows where you feel every sentence should end with an exclamation mark. Sadly very little, it's ultimately the book itself. 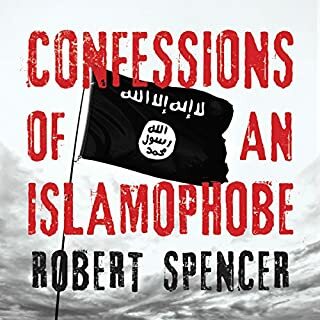 Little more than the angry ramblings of an islamophobic crank, this book does nothing to examine Islam in a less politically correct light so much as it repeats tired and uninteresting examples of how Islamic scripture is often violent and illiberal. Anyone with a rudimentary training in theology will tell you this is hardly unusual for Abrahamic scripture. If you seek to learn more about Islam, look elsewhere. Well written, unbiased, fact based account of the Islamic religion and the real trouble the west is in. 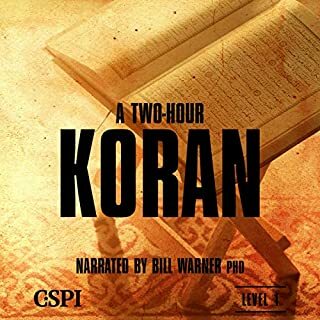 This audiobook describes EXACTLY the Islamic ideology that the left wing do-gooders try to sweep under the carpet. 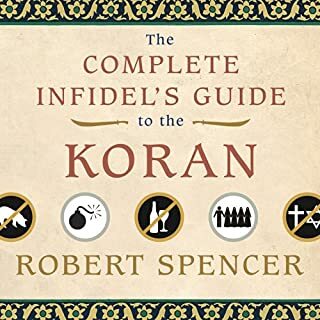 I have spent many years researching this religion, and 'The Politically Incorrect Guide To Islam' is an excellent account of a way of life that the mainstream media dare not publish. 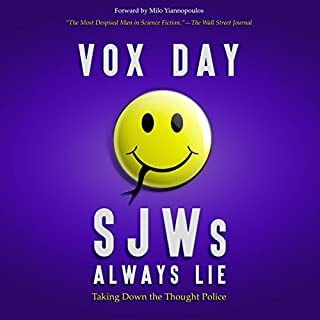 I am absolutely shocked that a book like this has been written, let alone recorded for audio download, but thank goodness it has! People need to know the truth behind Islam and what it really teaches in its scriptures, because let's face it, if we don't we will all be serving Islamic governments in the west all because we will not challenge Islam for polictical correctness sake. The cited fact that 'Islam teaches that Muslims must wage war to impose Islamic law' is merely one possible interprtation of the term Jihad. To publicise a book on speculation, something that most academics would view as problematic, is naive. Another interpretation of Jihad is, the internal struggle; one that is deeply personal and has no violent conotations towards the external world. It is in little doubt that mainstream media would like us to believe the example used in this book, but that does not make it true.